Summer is a wonderful time to reflect on the magnificence of being alive. Enjoy reading Mary Oliver’s poem “The Summer Day” below. This week, see what you can discover in the magic of a summer day and savor each moment. 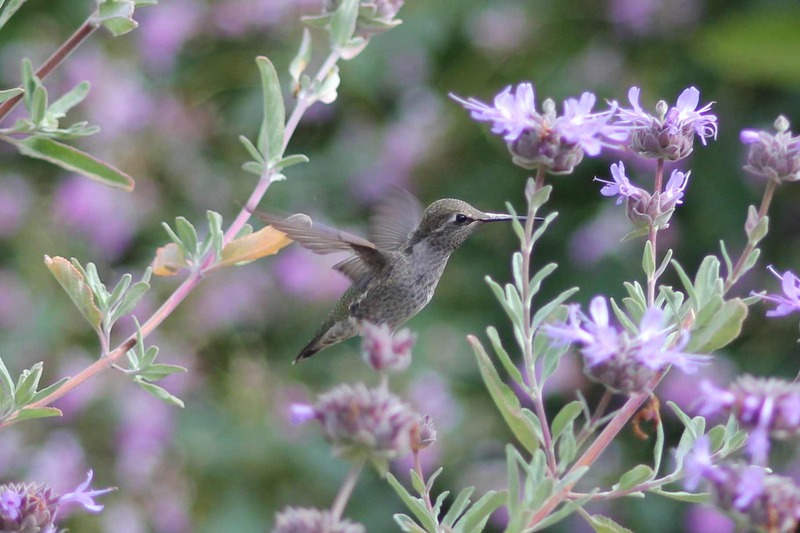 If you need a little help, the hummingbird picture above can be the focus of your contemplation.